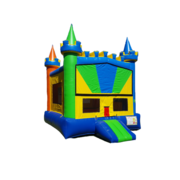 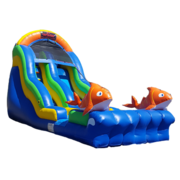 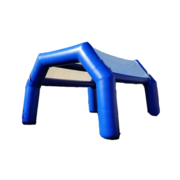 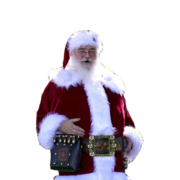 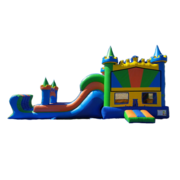 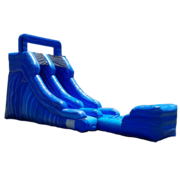 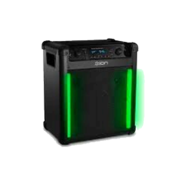 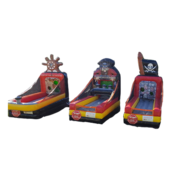 Rad is a family owned and operated bounce house and party rental company located in east mesa. 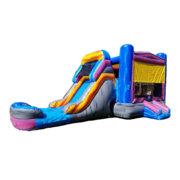 Our family takes great pride in offering your family clean, safe, fun and reliable rentals. 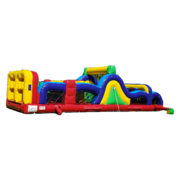 From backyard parties to block parties and special events we are here to serve you. 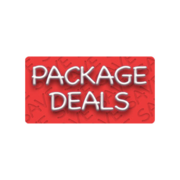 We primarily deliver to the east valley however we do deliver to the greater phx area(additional fee may apply).